in hundreds of different colors! 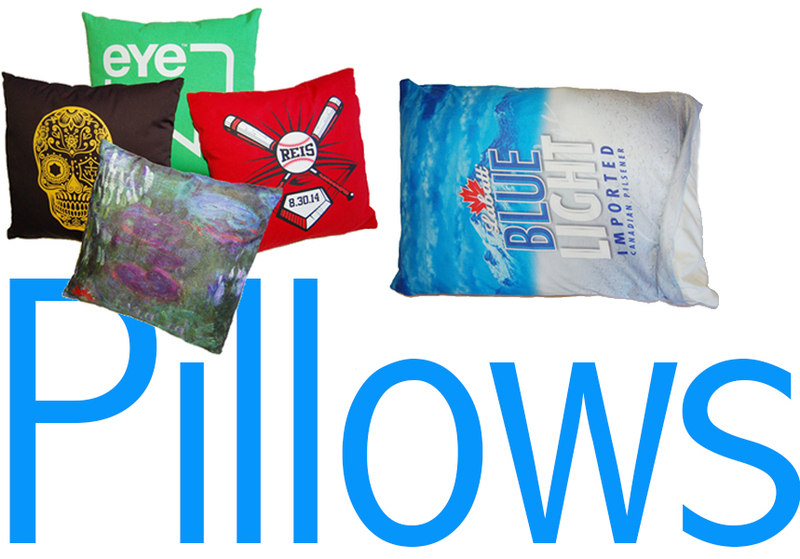 Create custom pillows - Time to throw around your design talent and create some of these fabulous decorative pillows. Toss them onto beds, sofas, chairs and even office chairs to add just the stylish look you want. 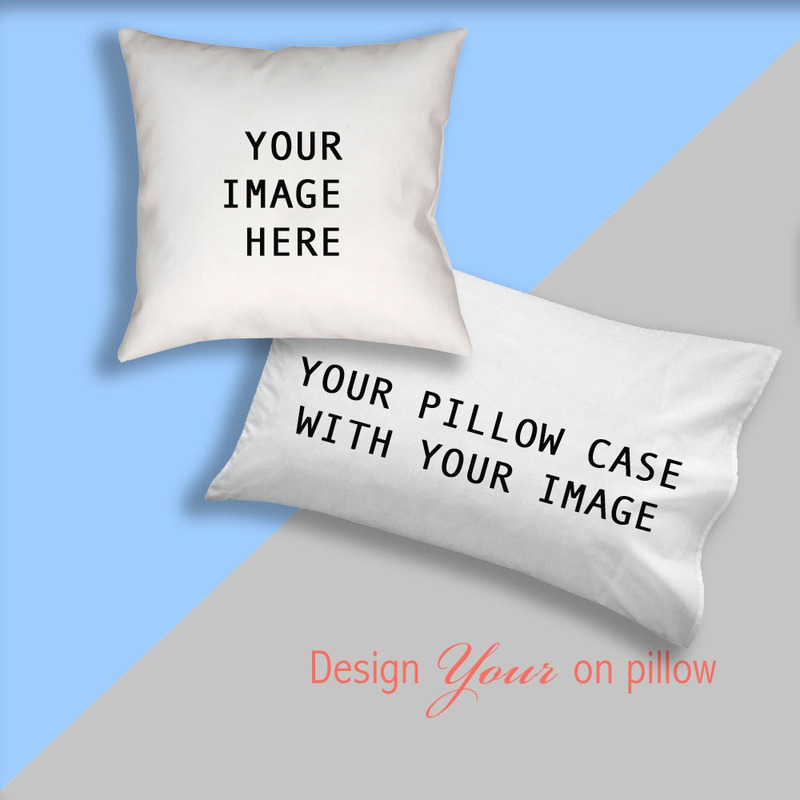 Ready to make your case, or paint your pillow with brushes of awesome personality?